The philosophy behind the production of our wines starts with the assumption that a great wine is made in the vineyard. For years now, we have been practising sustainable viticulture, carrying out just a few targeted treatments, mainly using sulphur and copper-based products and abandoning the use of pesticides and herbicides. To produce high quality grapes and consequently high quality wine, we carry out two separate green harvests in summer, leaving about 50-60% of the bunches on the vine. This allows us to have a higher concentration of sugars and polyphenols inside the berries. We take a “modern” approach to vinification, with maceration in temperature-controlled roto-fermenters at a constant temperature of approximately 28-30°C, using only native yeasts. Alcoholic fermentation is completed in stainless steel vertical tanks, after removing skins and seed. Malolactic fermentation, for wines that are going to age, takes place in wood. We use mainly French oak barriques to age our wines, with a percentage of new wood that has gradually been reduced over the years. We have chosen not to fine or filter our wines, so that every individual nuance is left intact. 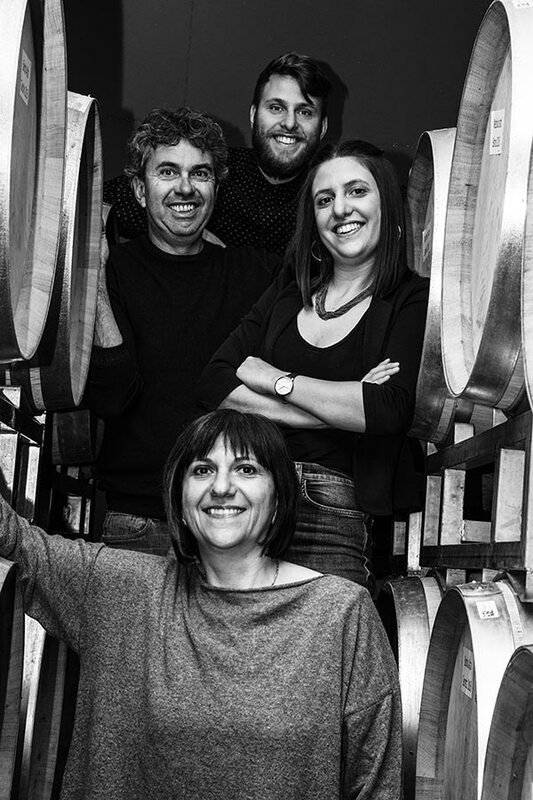 Our approach to vinification aims to produce Barolo which is perfect for long bottle-ageing, but which can also be appreciate and understood when still young.